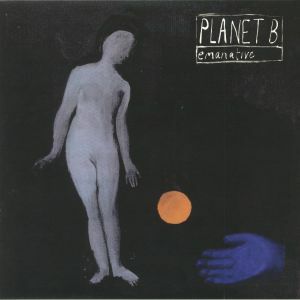 EMANATIVE Planet B vinyl at Juno Records. Planet B is the first release of the year for London spiritual jazz outfit Emanative, and musically is said to follow in the spirit of Arthur Russell's Dinosaur L project, no wave band ESG, and Sun Ra. This release takes them in a slightly different direction than previous, with the leftfield title track encompassing post punk, afrobeat, disco and jazz. 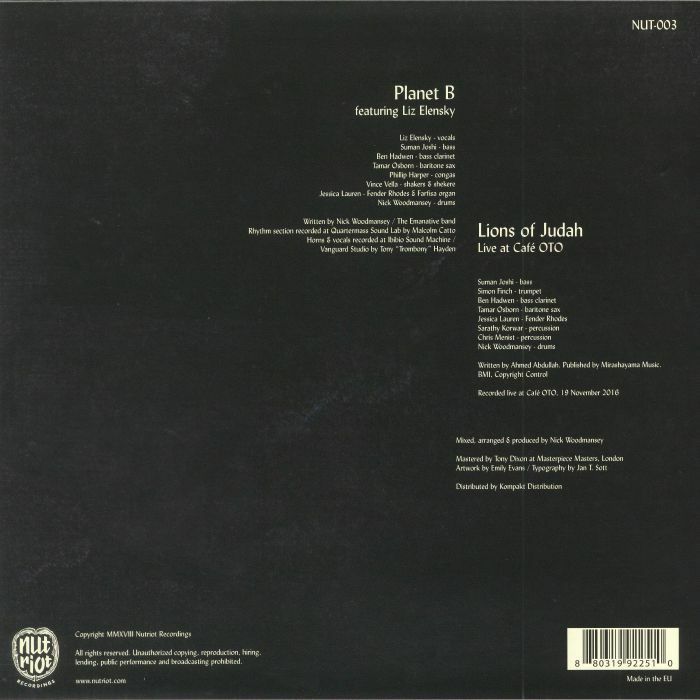 For the 11 minute B side epic "Lions Of Judah" they took a live version of the Ahmed Abdullah-written track (by Steve Reid & The Legendary Master Brotherhood) which was recorded live at London's famous Cafe OTO - an institution for experimental live music and free jazz. The version has become a Gilles Peterson favourite and a regular on his 6Music and Worldwide FM shows.